This is it folks. the 2017 launch of our weekly group rides. 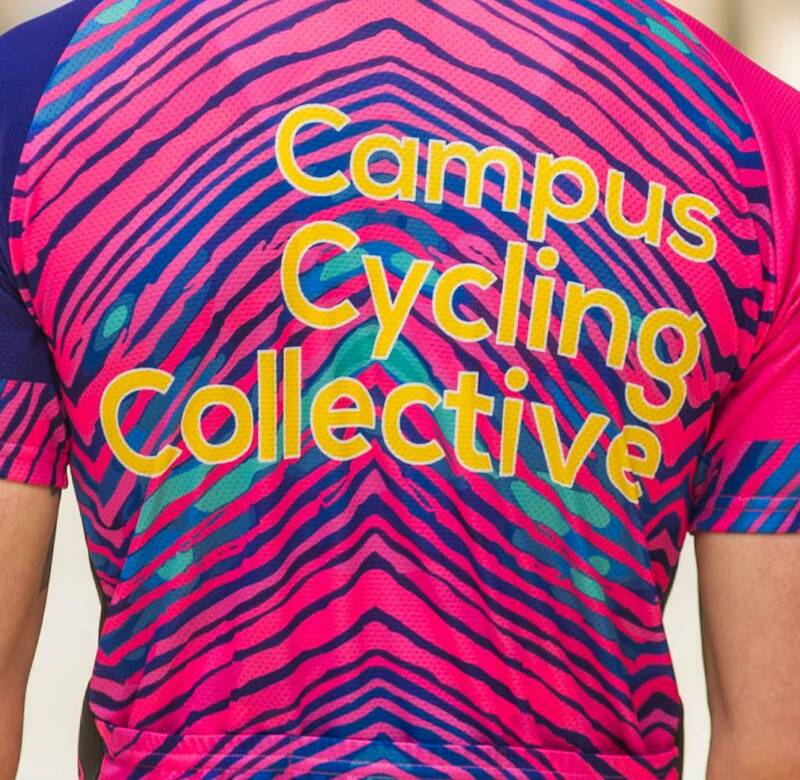 We are very excited to ride this year and we would love if you joined us. This is it folks. the 2017 launch of our weekly group rides. We are very excited to ride this year and we would love if you joined us. -Meet at the shop at 5:30 pm. 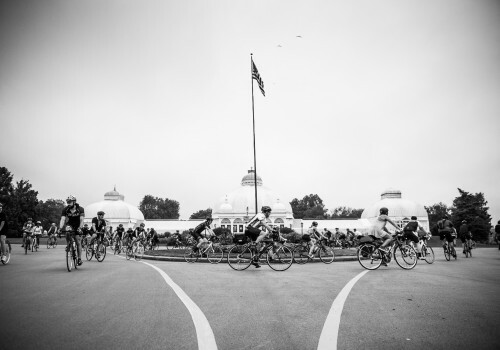 -All riders must fill out or bring a completed ride waiver every week. -Ride announcements start at 6:00 pm and rides leave directly after. -Every week we offer 3 different routes that we split into 5 different groups to do our best to accommodate every riders interests. A-Route: 30 miles at 20+ mph. B-Sweaty: 20 miles at 15-17 mph. B-Chatty: 20 miles at 12-14 mph. C-Route: 10 miles at 10 mph or less. -All rides are FREE but every rider MUST wear a helmet to participate! -We also recommend each rider has water, energy food and a spare tube. 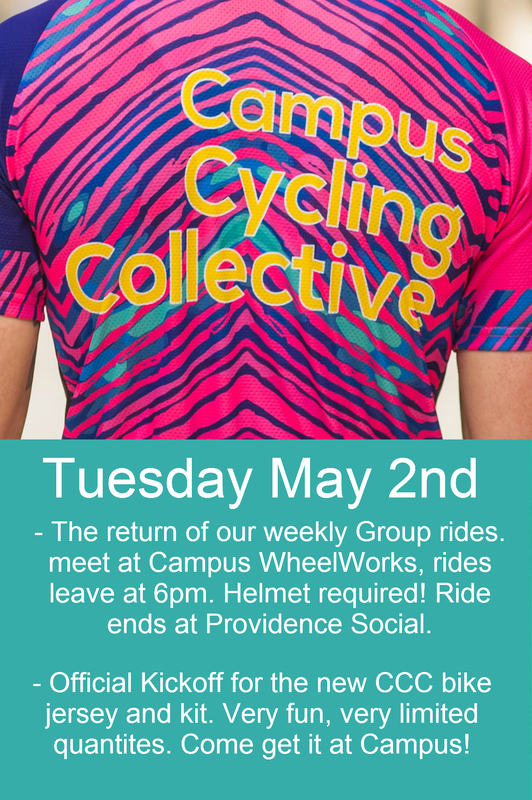 *This year all rides will end at Providence Social for our post ride social hour.